Over 250 researchers in the San Antonio area are marking their calendars for September 27, 2012. 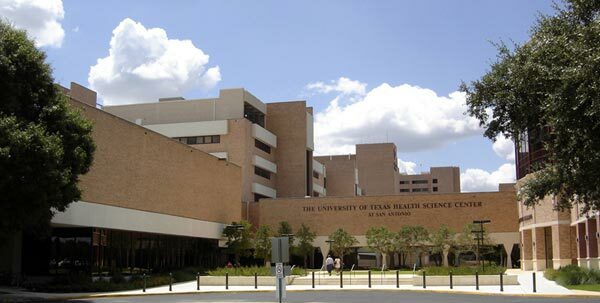 On this date, Biotechnology Calendar's 10th annual Bioresearch Product Faire event will take place at the University of Texas Health Science Center. Last year, scientists came from 31 different departments around campus to see the latest lab equipment and supplies at this event. It is a great chance for exhibitors to receive on-campus visibility and make lab product sales at a university that has experienced a 34 percent increase in research funding over last year. Indeed, UTSA has received more than $203 million in external funding. Enjoy our Science Market Update articles to learn more about recent funding and development news on research in Texas. There are 15 exhibit spaces still available at UTHSCSA. Reserve one of these spaces online for your chance to network with researchers in San Antonio. If you are interested in this event, you might also want to mark your calendar for September 26th when Biotechnology Calendar will hold its Fronline event at the University of Texas at Austin.